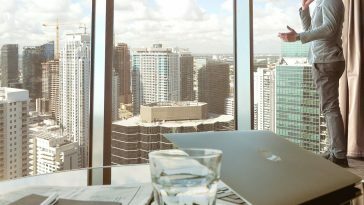 The Headliners, a YouTube channel has compiled different videos of Jack Ma into one. 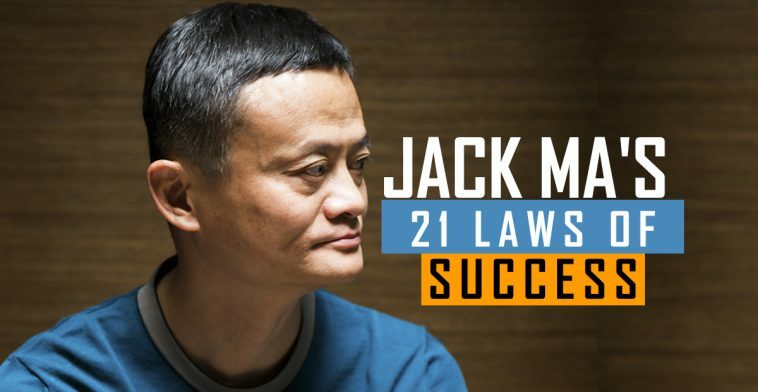 In the video, 21 Laws of success according to Jack Ma are highlighted. Every advice is worth listening to.